Posted June 17, 2018, 2:06 p.m.
With influences ranging from 1970s and '80s film soundtracks to artists like Tangerine Dream, Vangelis, and John Carpenter, Retrowave is a genre of driving, synth-based music that has surged in popularity thanks to retro-inspired shows and movies like Stranger Things and Blade Runner 2049. In this tutorial, you’ll learn how to record a Retrowave track in Reason 10 using a palette of lush synthesizers, punchy drum machines, and spacey effects. The foundation of Retrowave starts with a classic arpeggiated synth track. Retrowave relies on the iconic sounds of popular '70s and '80s keyboards—so open up Reason’s browser and try out some analog subtractive synths and early-digital FM devices. Once you've dialed up a patch you like, plug it into the RPG-8 Monophonic Arpeggiator at 80-150 BPM to create the robotic pulse that will form the backbone of your track. Select an Up, Down, or Up+Down pattern and try out some chords until you find the right groove. Now that you have a solid bassline or chord progression looping on the arpeggiator, take advantage of ReDrum’s authentic drum machine interface to program a simple, minimal and driving beat. Look for an electronic kit with a punchy kick and snare and tunable toms for the occasional tom fill. For a modern, danceable sound, sidechain the kick to one or more synths. Now we’re ready to flesh out the song by layering sounds and arranging tracks. You can double your chord progression with a lush pad, program a dreamy synth drone with filter-sweeping automation, or add some soaring leads with a portamento synth or live guitar through the “lead” setting on the Softube Amp. 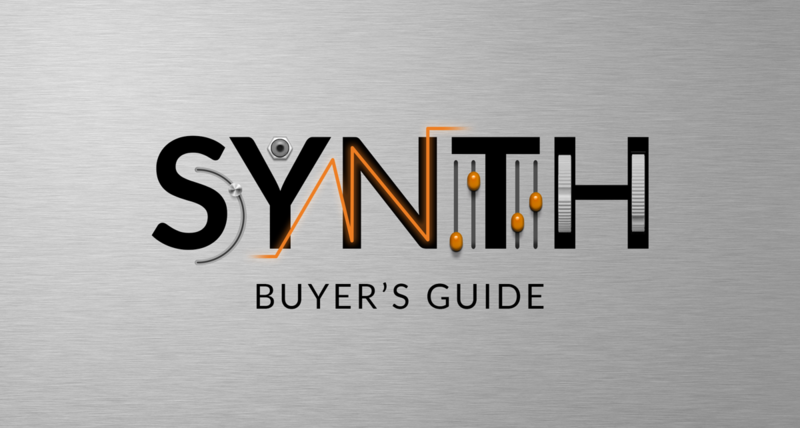 To bring a more epic sound to your synth leads, add a healthy dose of delay or chorus. Once you have the structure of your song laid out, it's time to fine-tune the mix and add a glossy sheen of effects. For an iconic 80’s sound, thicken up your synths with the CF-101 chorus and throw some gated reverb from the RV7000 on the drums. If things are sounding a little robotic, modulating filters with the Synchronous Effects Modulator can give your synths some extra life. Finally, try the “Tape” or “VHS” settings on the Audiomatic Retro Transformer for an authentic lo-fi filter before rounding everything out with Reason's MClass Mastering Suite. Now that you know how to record a Retrowave track in Reason 10, it’s time to create your own sci-fi dreamscape!